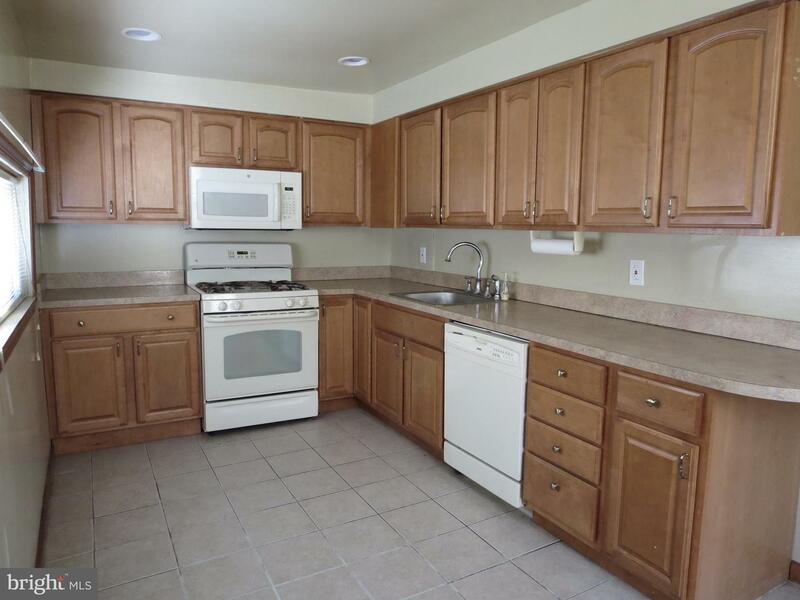 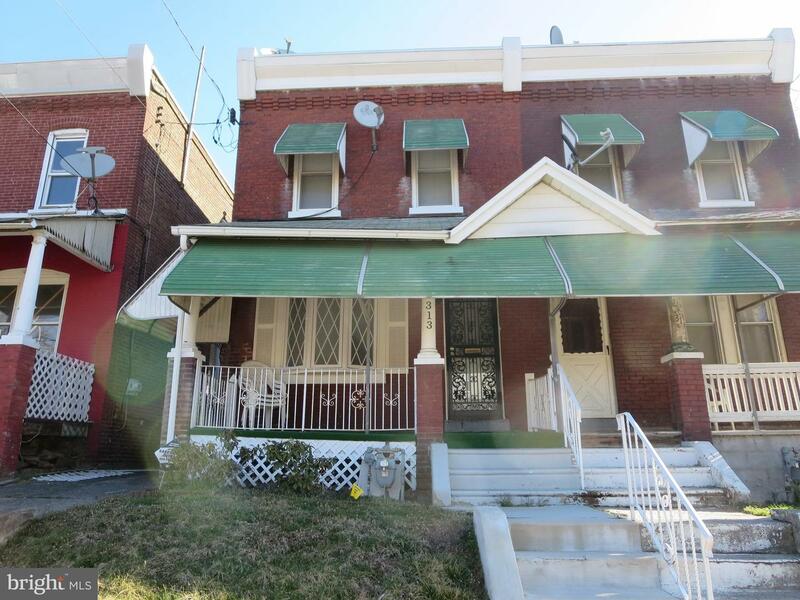 Welcome to this spacious move-in or turn-key ready twin home in Chester. 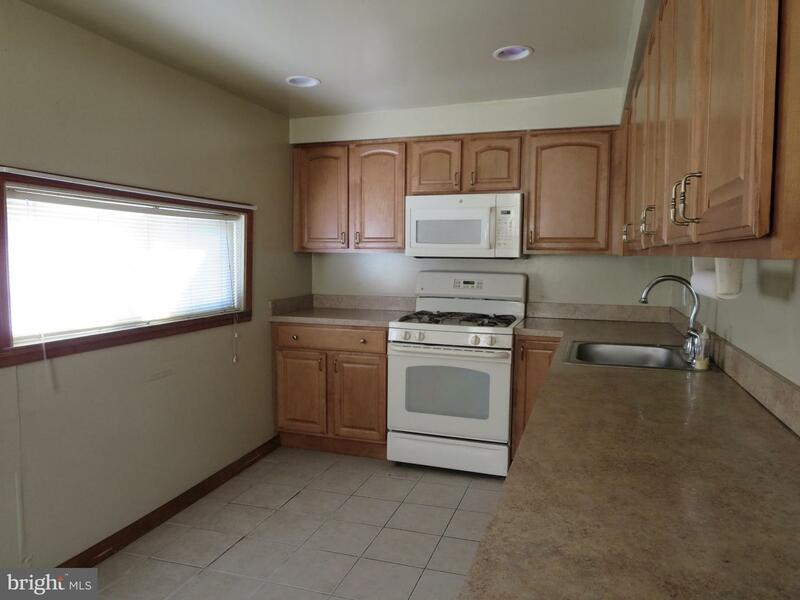 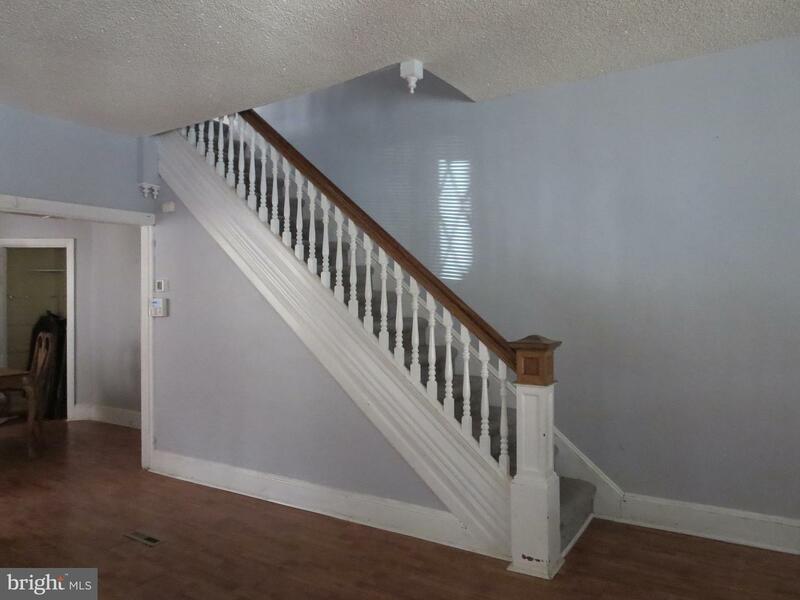 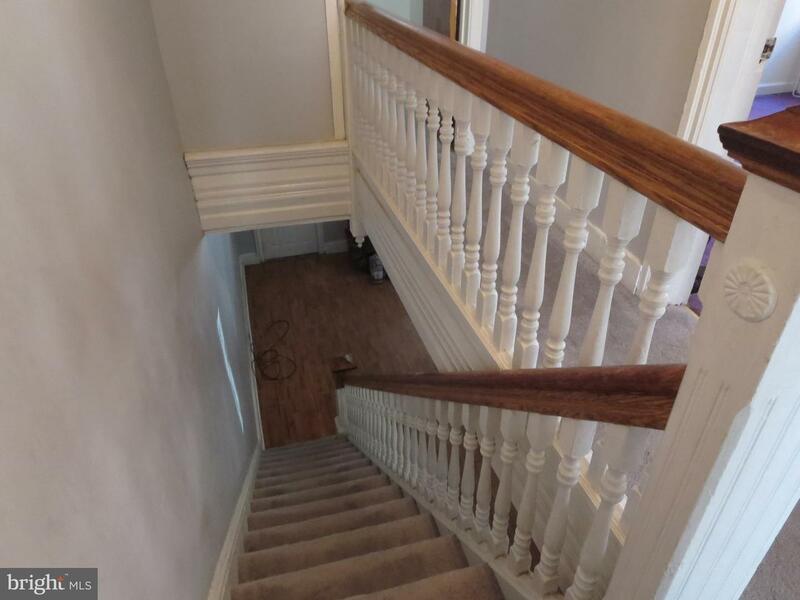 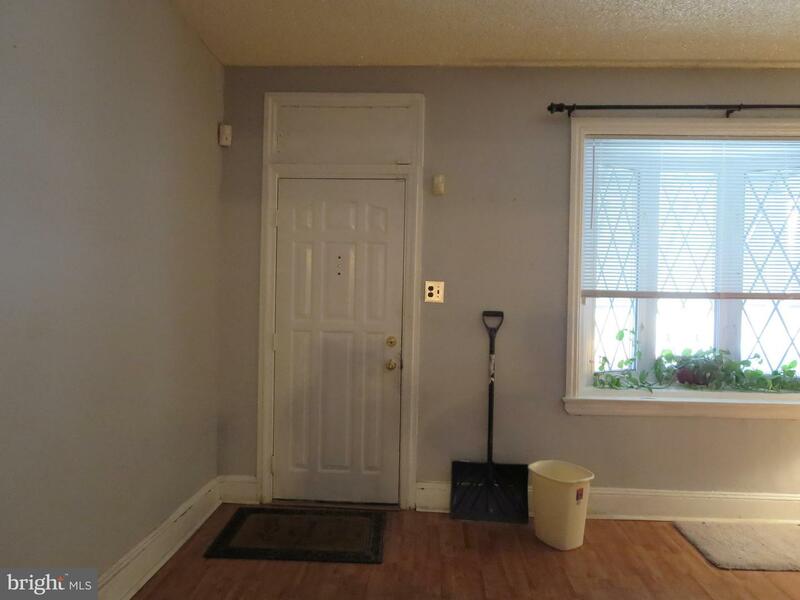 It is a 3 bedroom, 1 full & ~ bath in the finished basement. 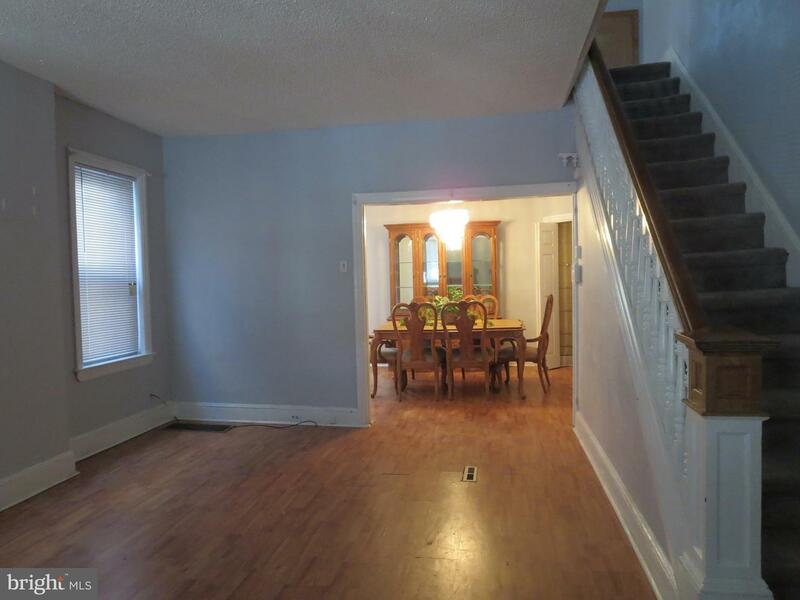 The open front porch leads to formal living room with bay window to the formal dining room and then to the large modern kitchen that has lots of cabinets, counter space and dishwasher. 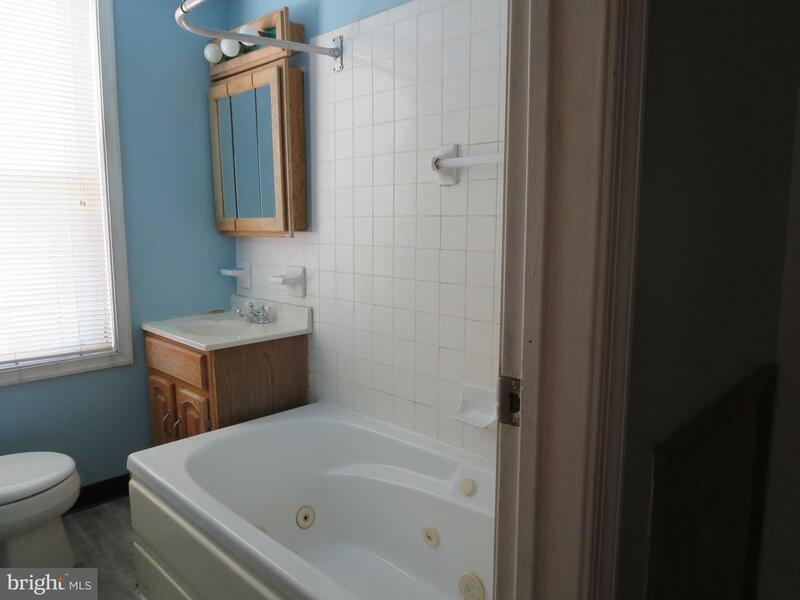 The second floor has 3 bedfrooms and full modern bath with Jacuzzi tub. 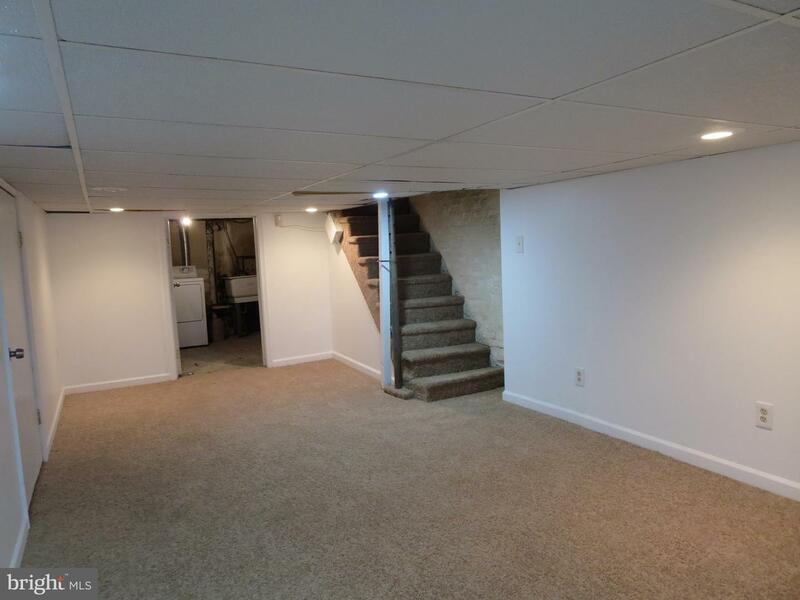 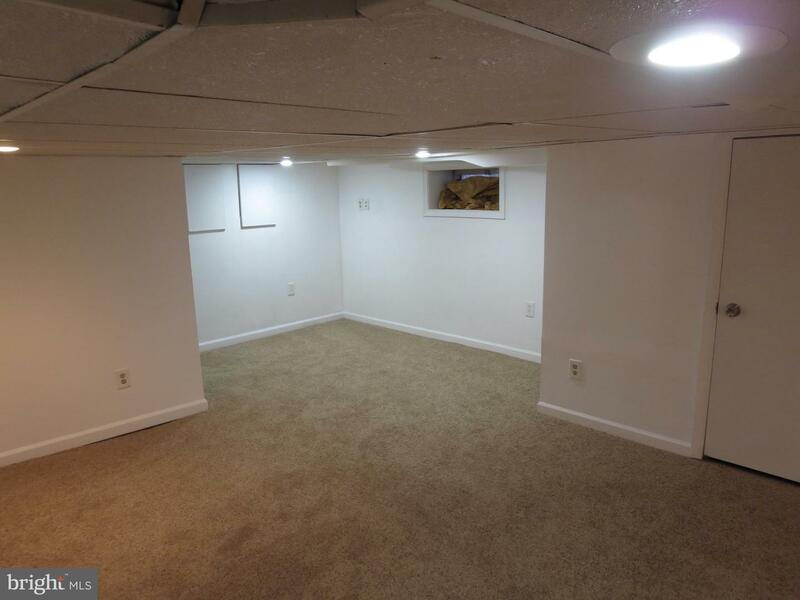 The finished basement has separate laundry area that includes washer & dryer and good storage space. 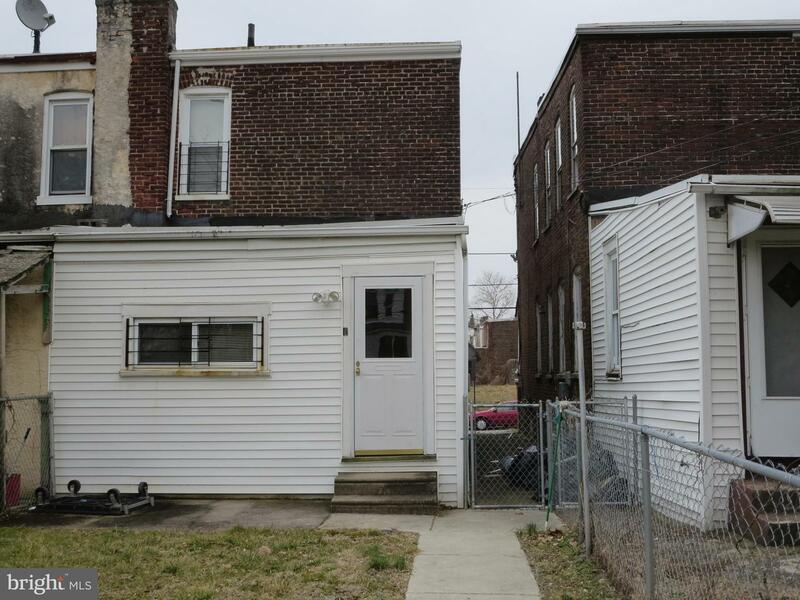 The back door entrance leads to a nice sized fenced yard with off street parking. 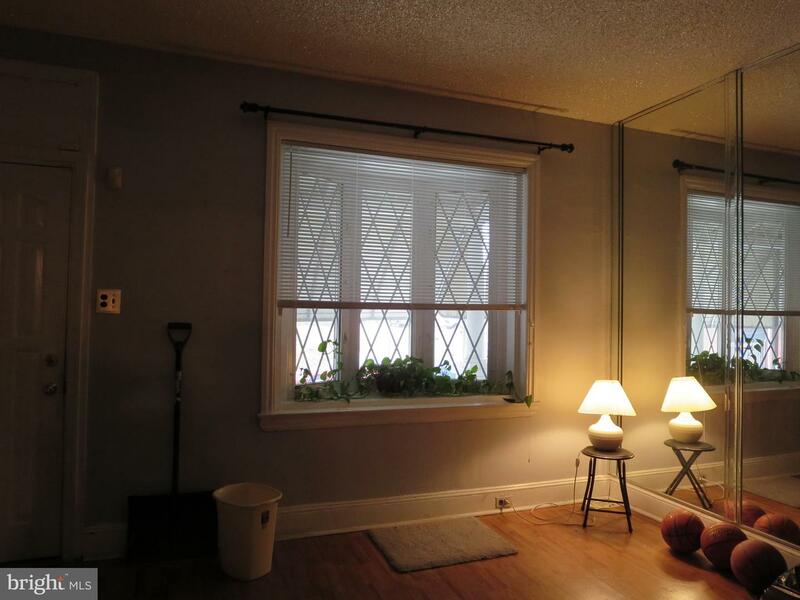 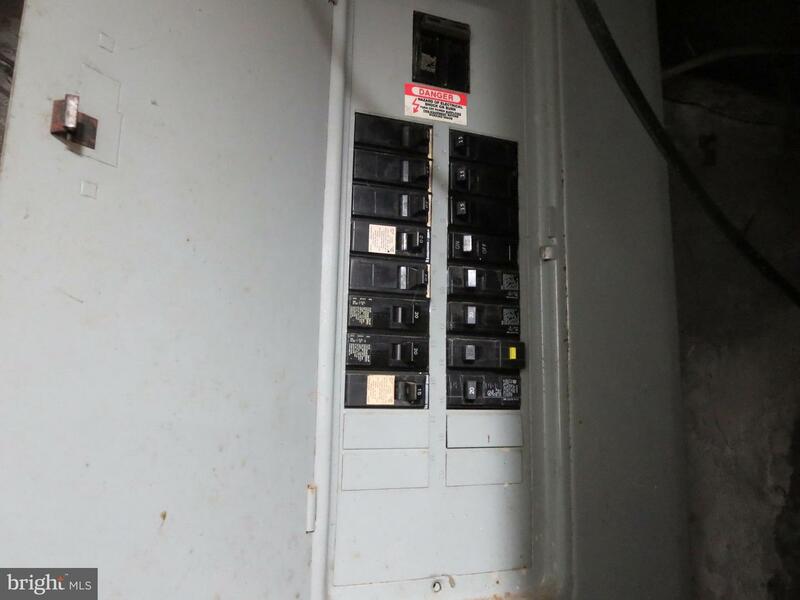 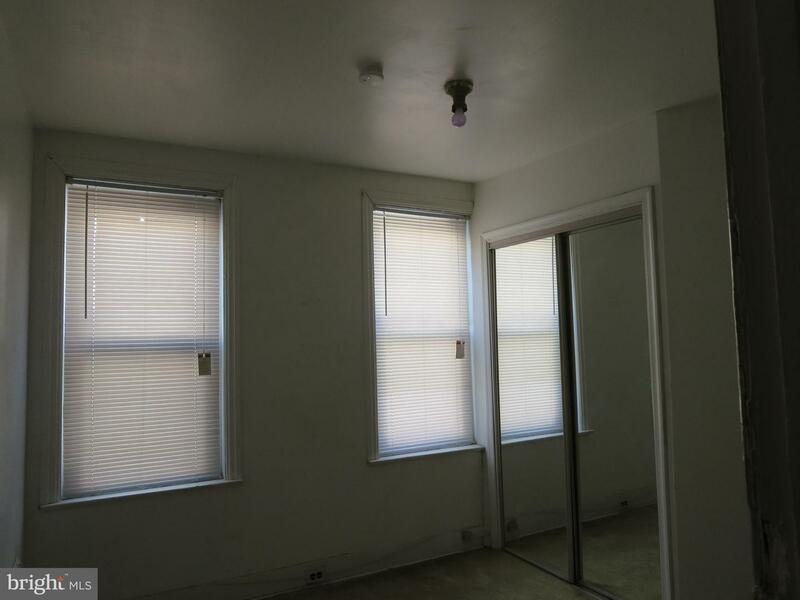 Some of the numerous updates are replacement windows, gas replaced the oil heat, etc. 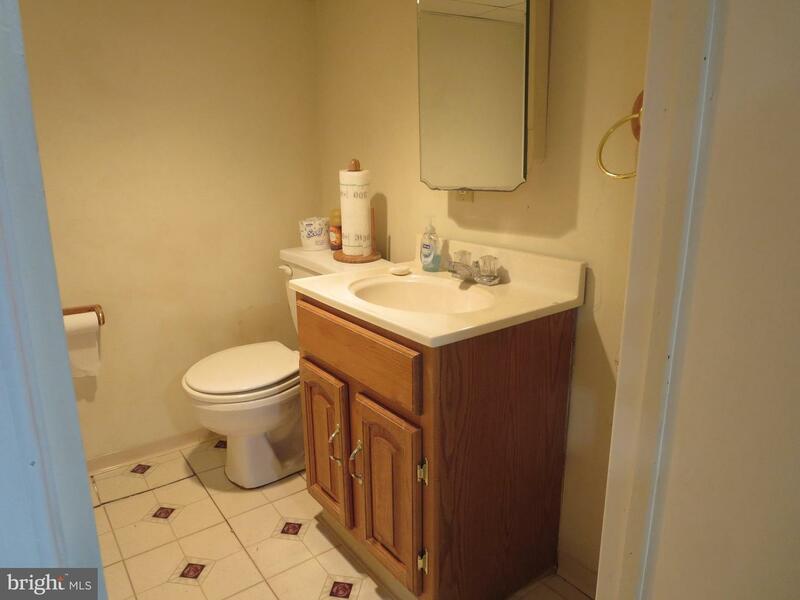 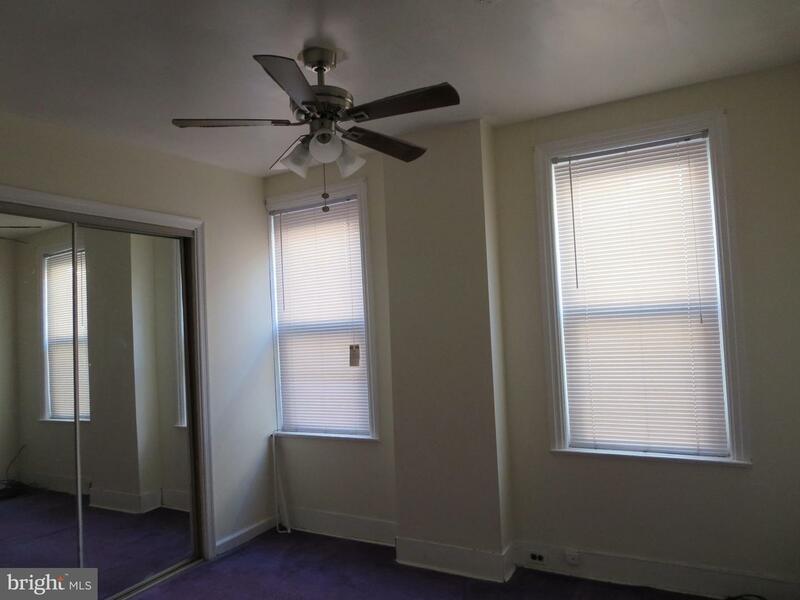 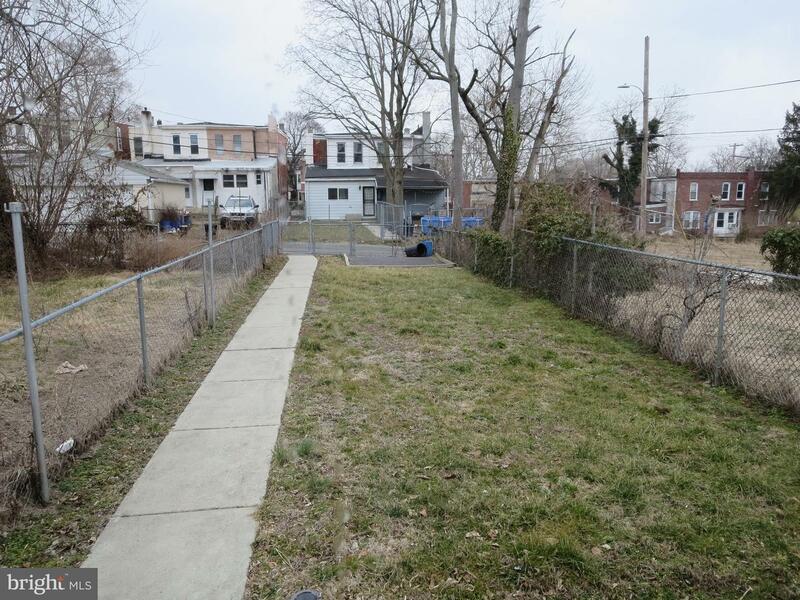 The property is conveniently located near public transportation, store, restaurant, I-95, Rte 476, Rte 322, Commodore Barry Bridge, Talan Energy (Soccer) Stadium, Widener & Neumann University, Crozer-Chester Medical Center, Philadelphia Airport and Harrah~s Casino and is less than 10 minutes to the Delaware State line.